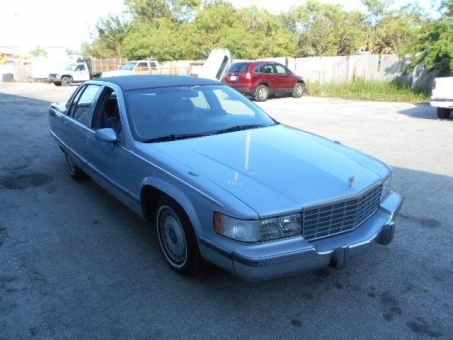 Excellent 1994 Fleetwood Brougham runs and drives like new, very well cared for by old man who passed. Last of the full size rear drive LTI V8 models same as Corvette motor. Hard to find one this clean. Clean CARFAX never damaged. Has towing package and heated seats. All options but no sunroof.